THE PRESS CARTOON IN ALL ITS FORMS! 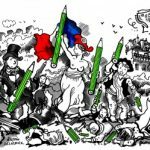 On the occasion of World Press Freedom Day on 3 May 2019, BOZAR and Cartooning for Peace, an international network of 184 press cartoonists, will be joining forces to present a unique selection of press cartoons. With humour and irony, in a few short lines, these drawings condemn, accuse and express citizens’ concerns. Investigative journalism is increasingly playing an important role in today’s media landscape. It helps empowering citizens and holding power into account. 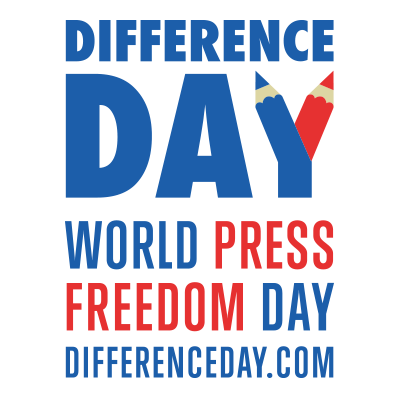 But is investigative journalism so different from everyday reporting? And if so, what makes the difference? This panel will focus on the positive impact investigative journalists can have on society and on their new ways of working together, including across borders. The panel lists will also reflect on the need to make investigative journalism thrive and on the possible avenues to support the media and/or journalists working in the field. 15:15 - 16:30 New technologies and Journalism –The place of Humans in nowadays journalism ?